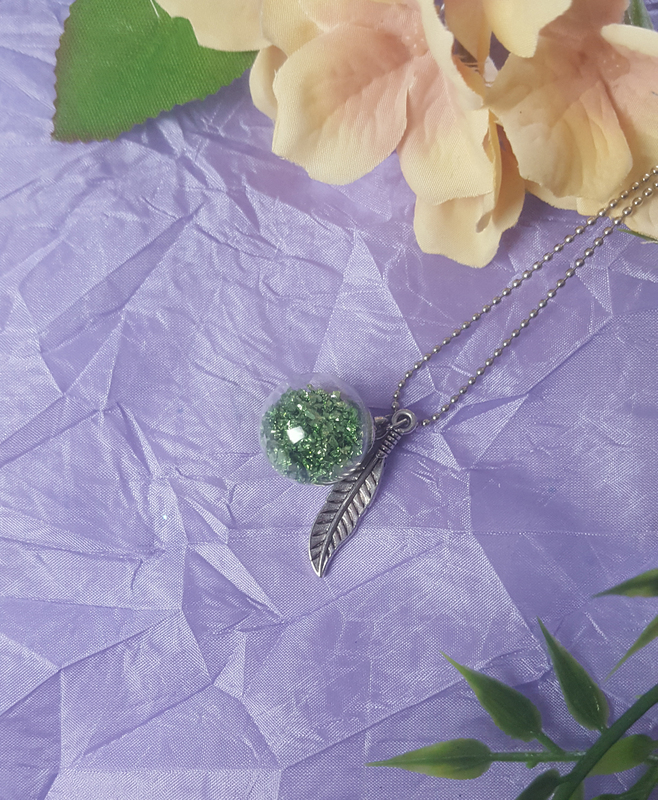 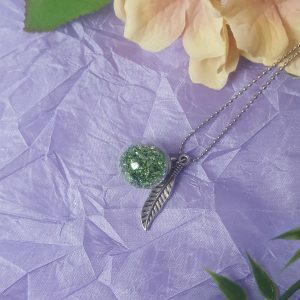 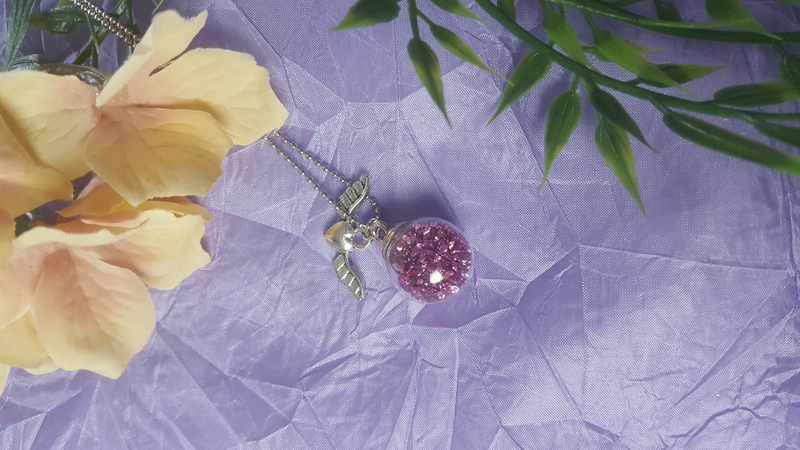 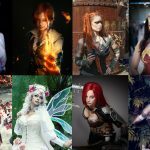 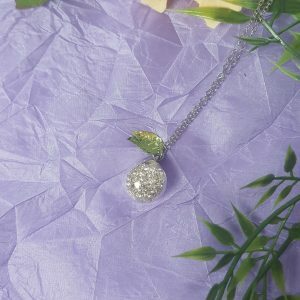 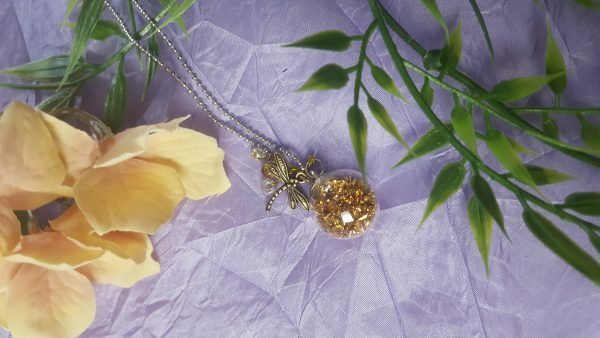 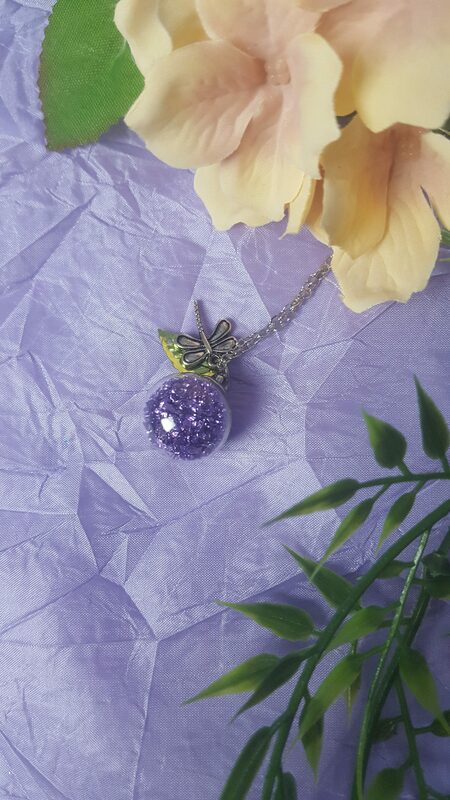 All commissions are unique and handmade so that I could consider your color and other wishes. 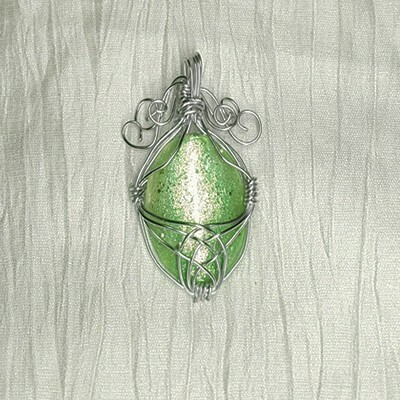 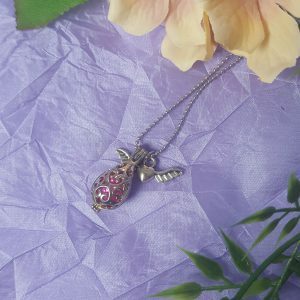 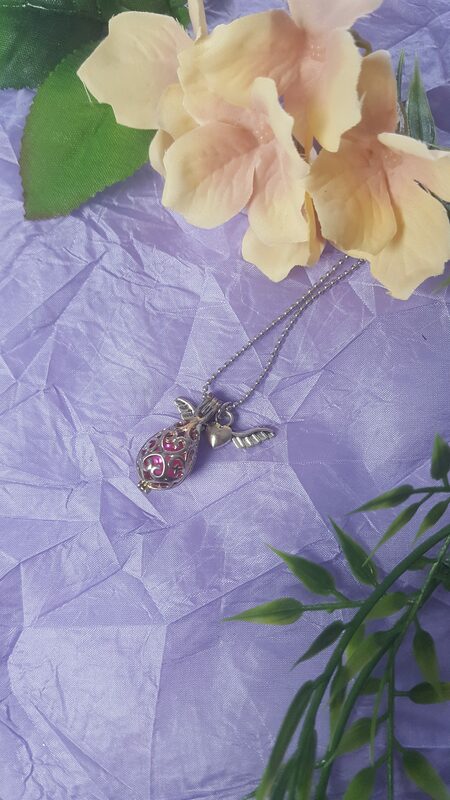 Have your own Birth-Pearl in your personal Chain! 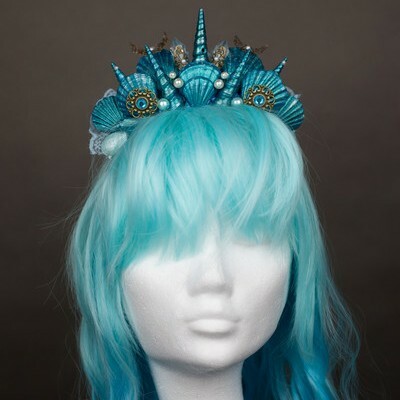 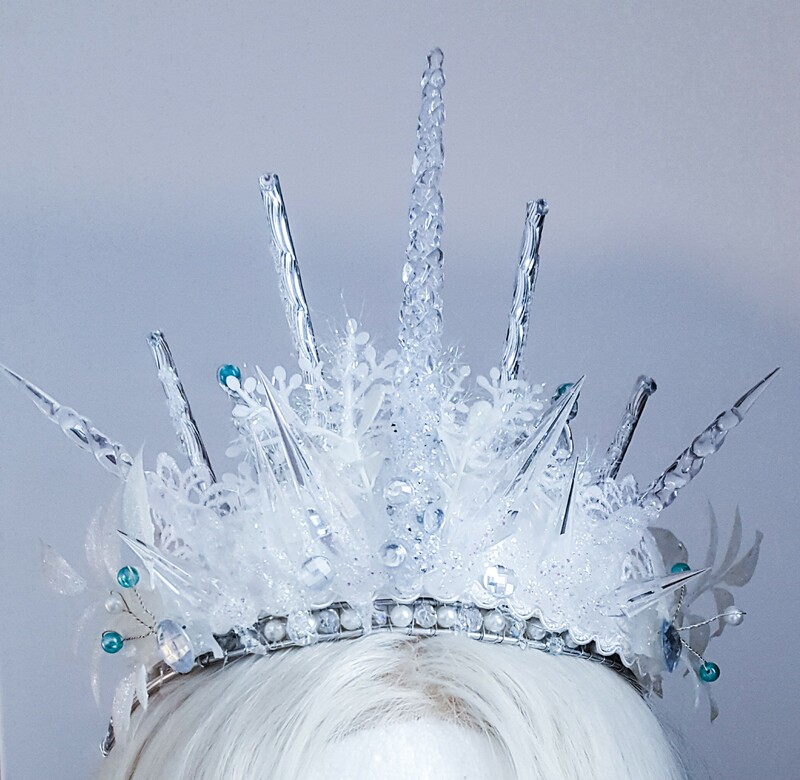 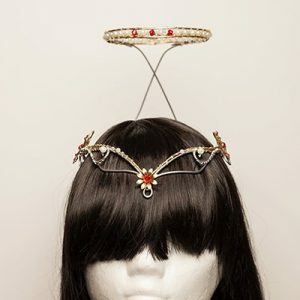 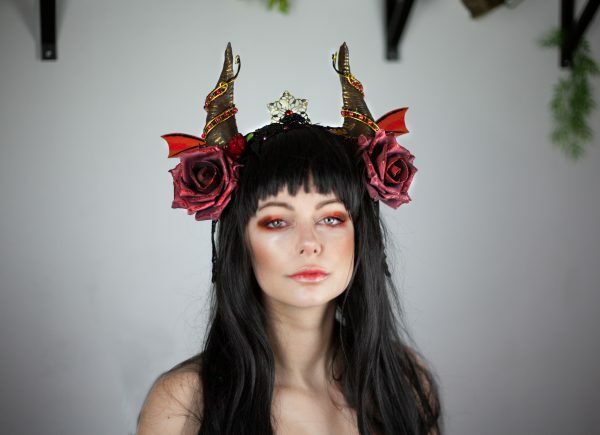 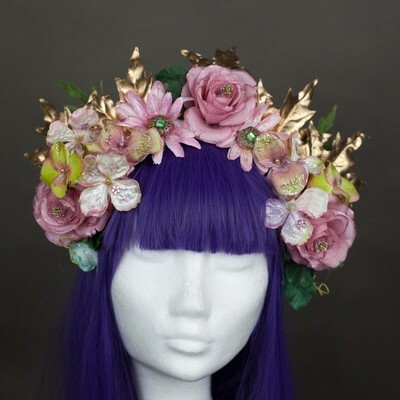 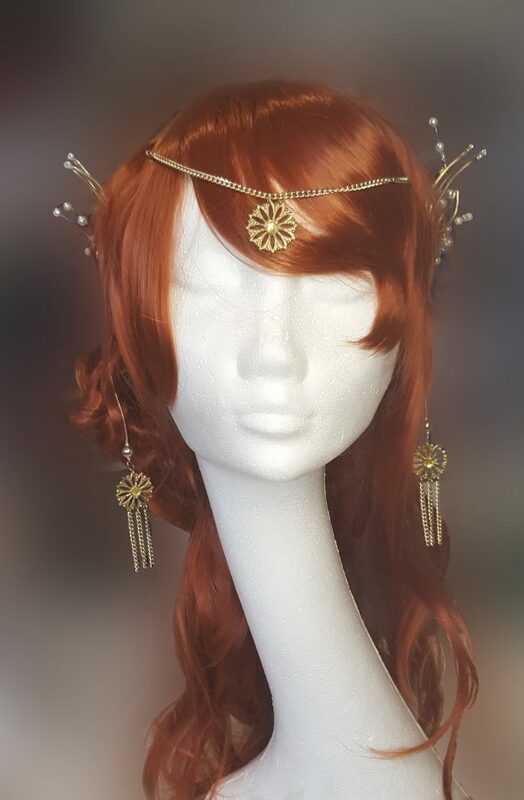 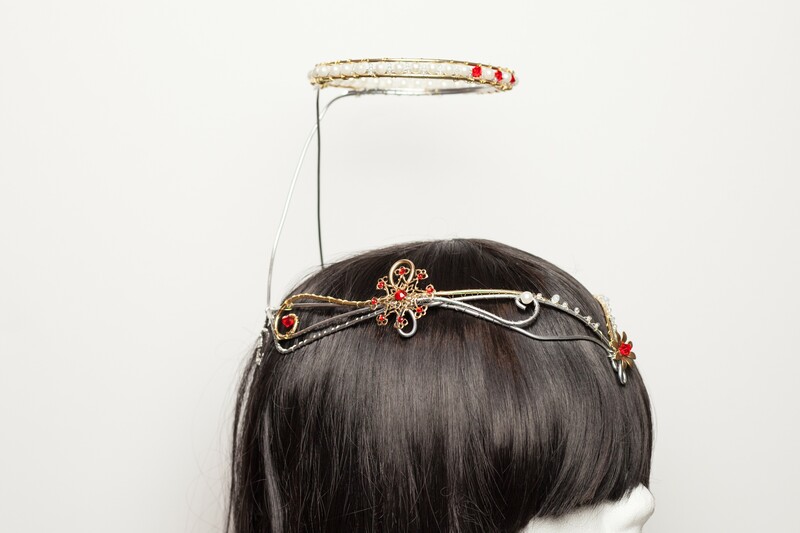 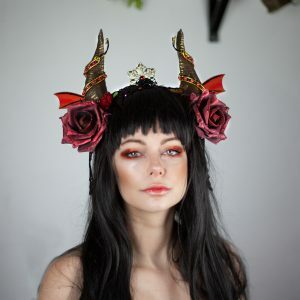 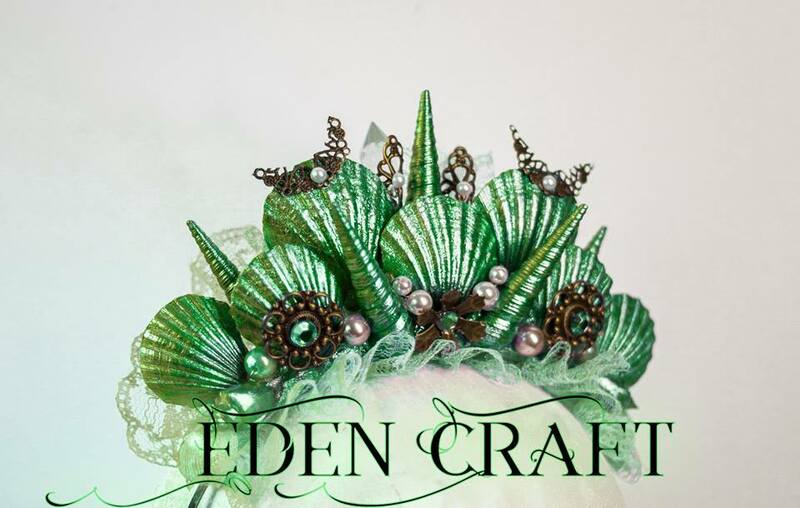 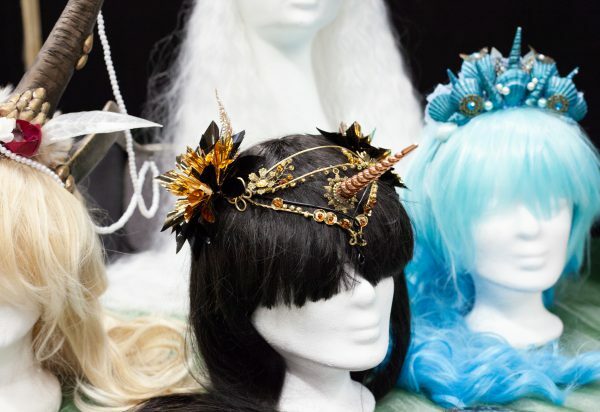 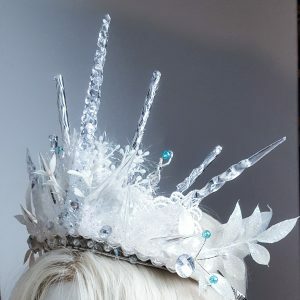 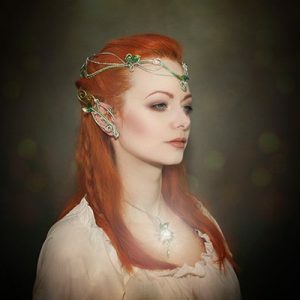 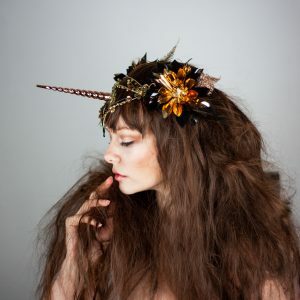 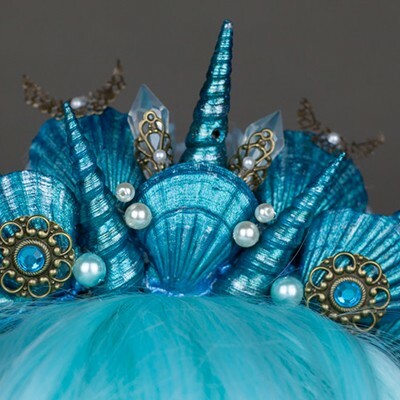 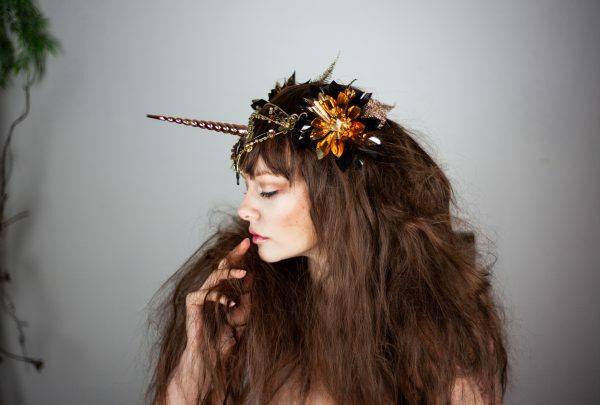 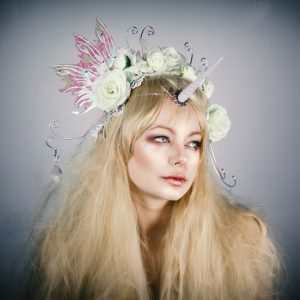 Fantasy Headpiece for your own fairytale! 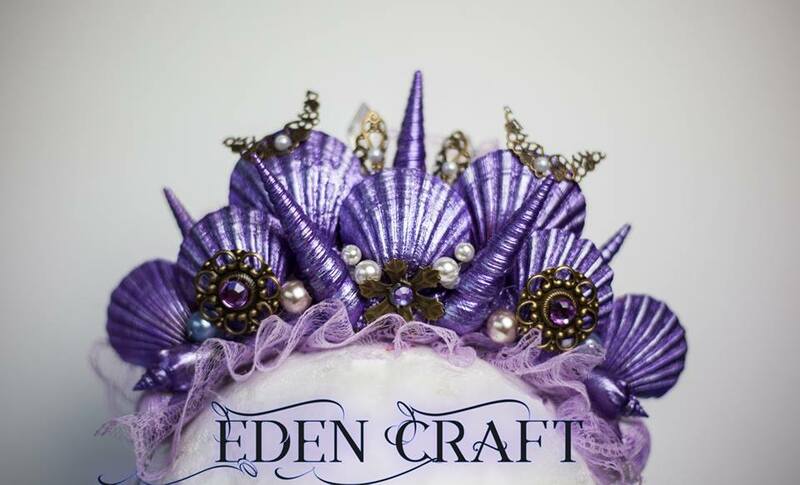 Each crown can be in every colour you want! 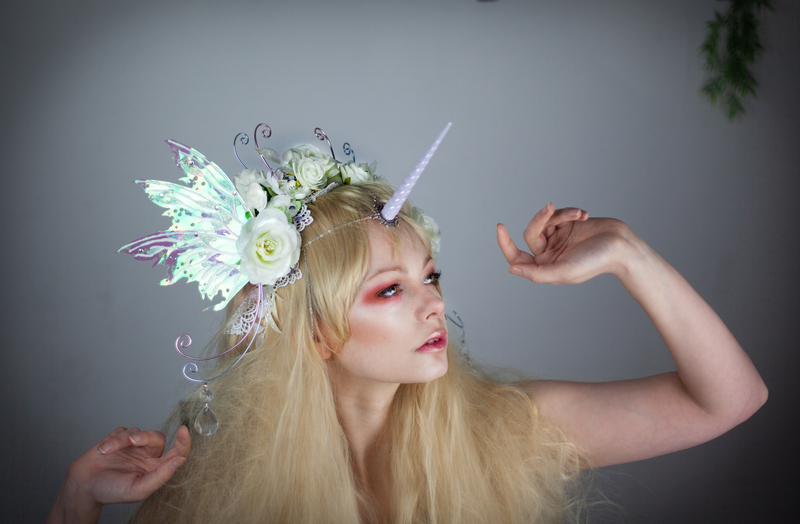 Get your own majestic Fairy Crown! 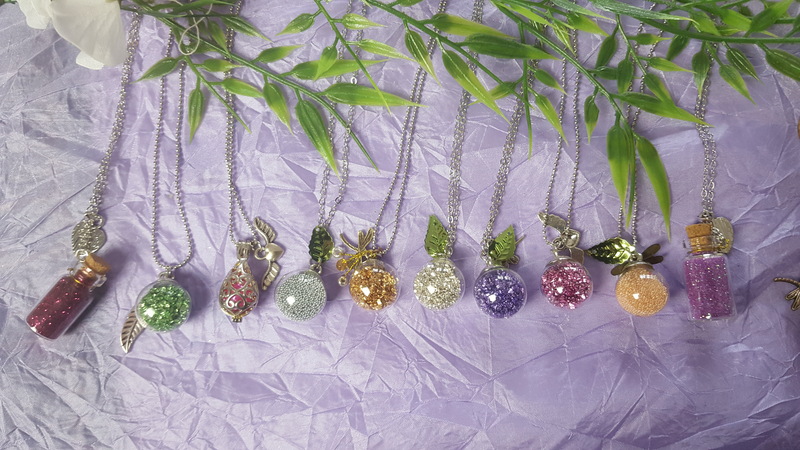 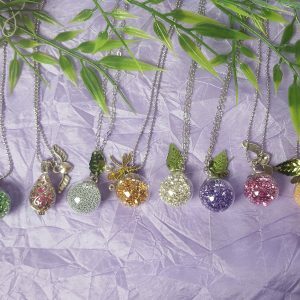 You can choose many colours for your own Crown-Dream! 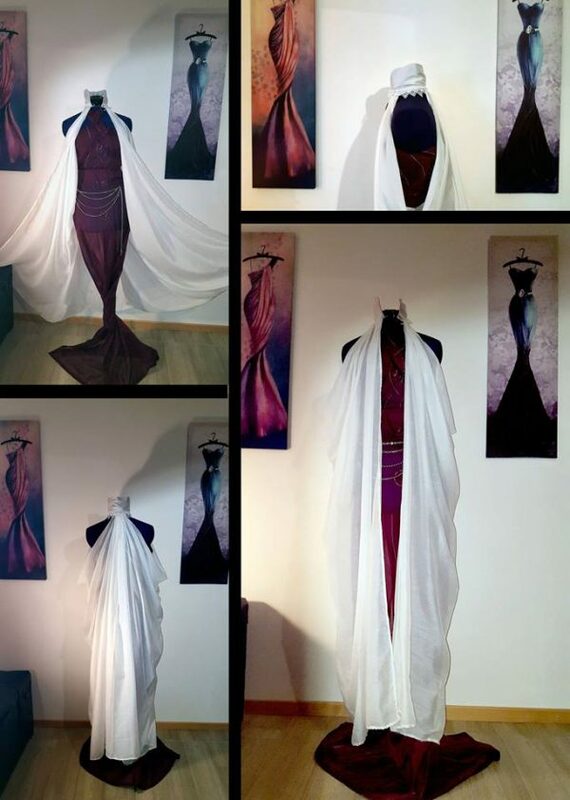 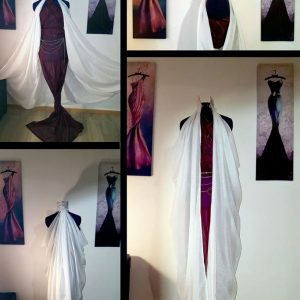 Different Colours and Styles are possible. 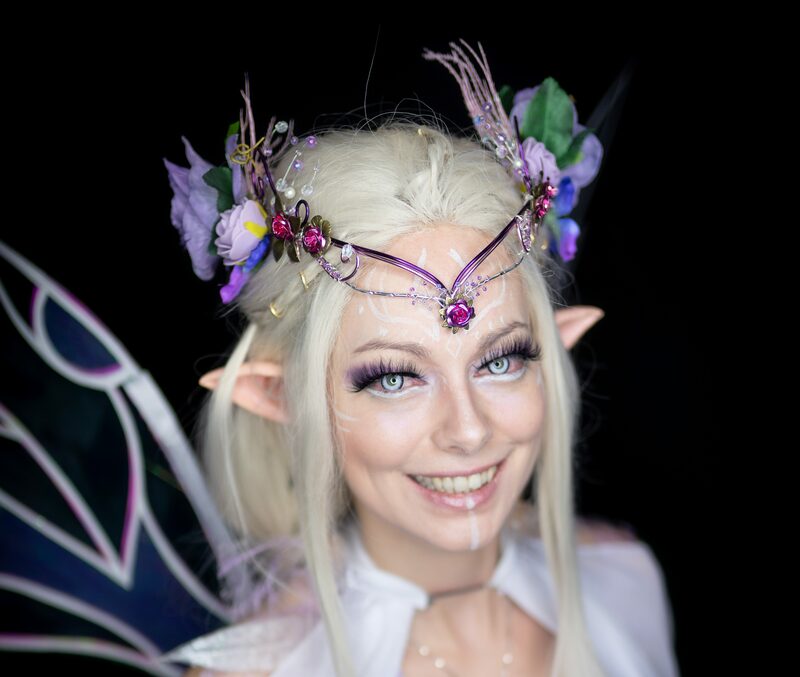 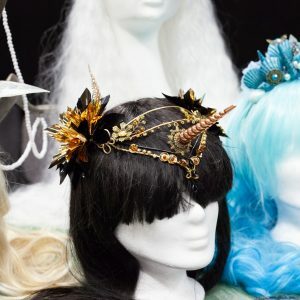 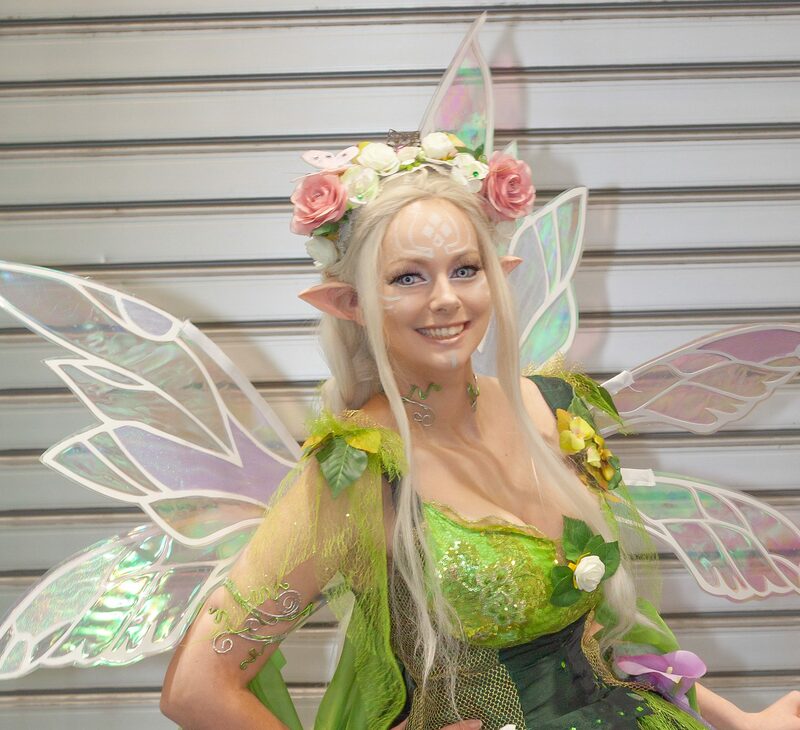 Handpainted flowers, selfmade wings/horns and a lot of details united to a beautiful fairy headpiece. You get a new headpiece so it takes 3 days extra for crafting. 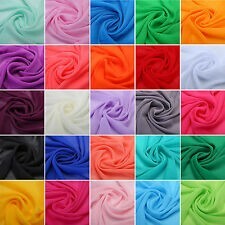 Many colors possible. 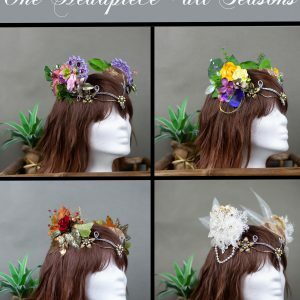 You get a new headpiece so it takes 3 days extra for crafting. 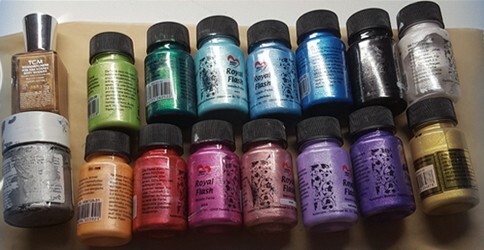 other Colors are possible. 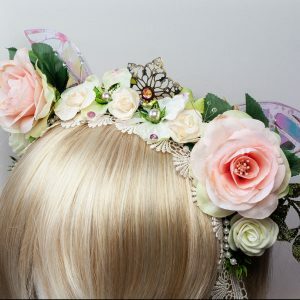 You get a new headpiece so it takes 3 days extra for crafting. 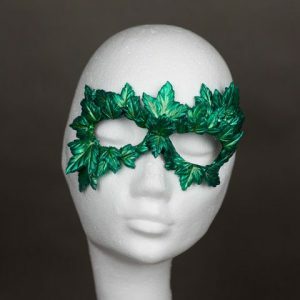 3 colors possible. 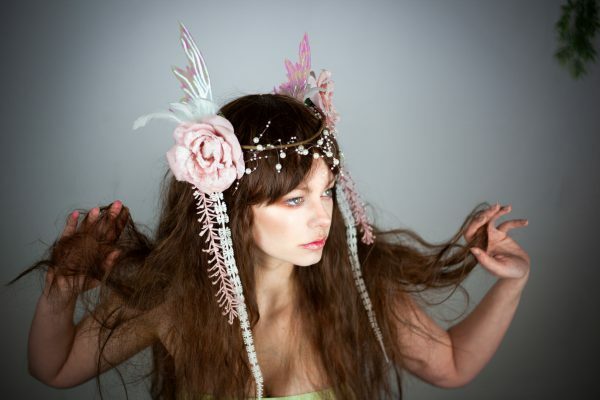 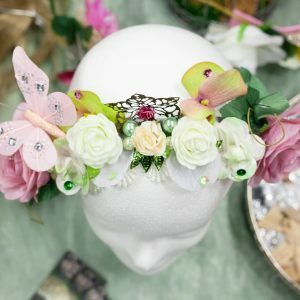 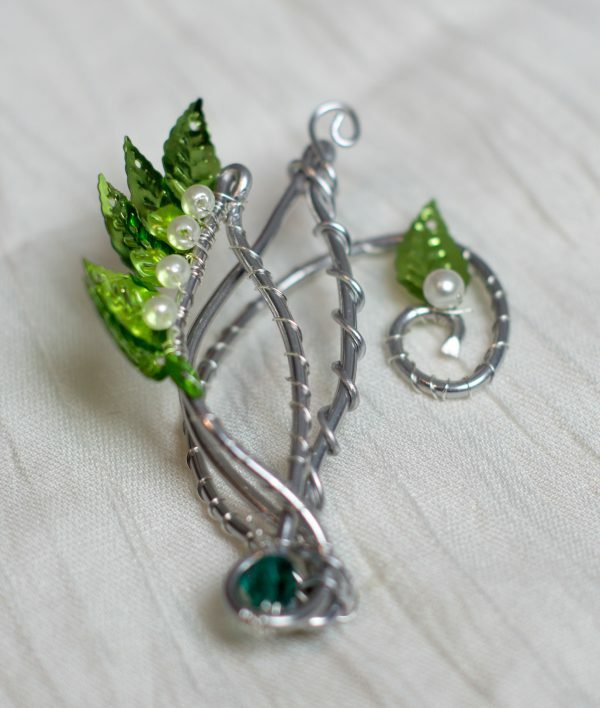 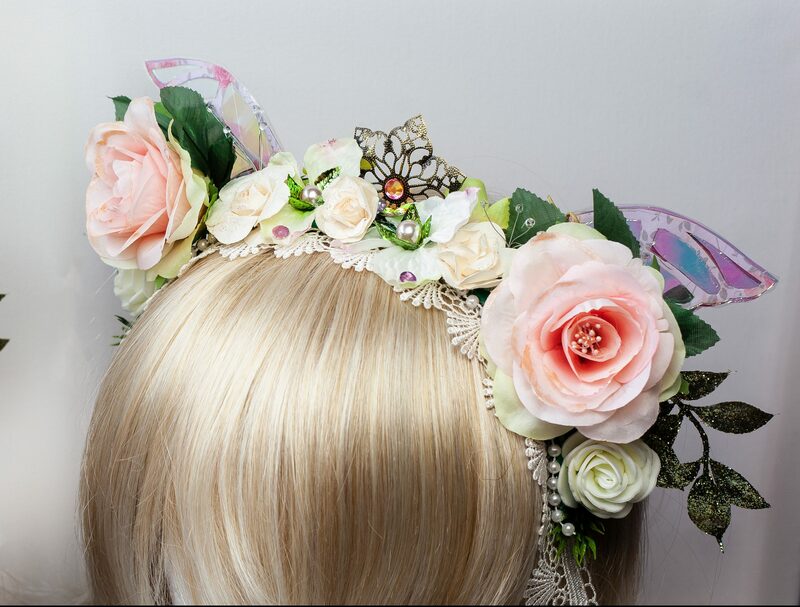 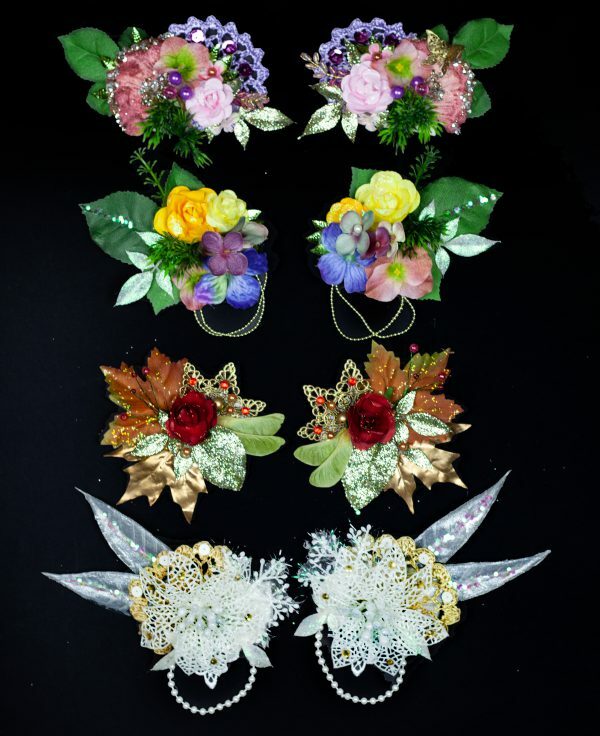 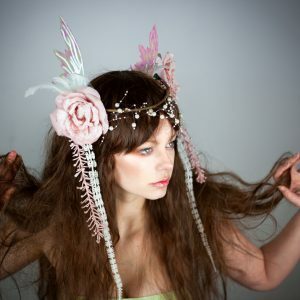 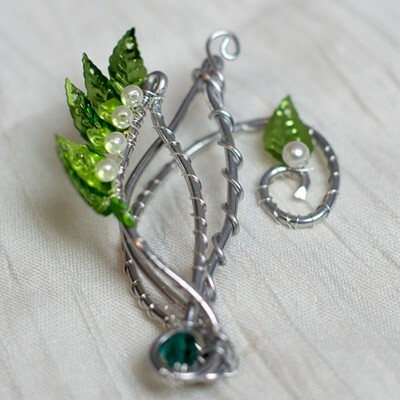 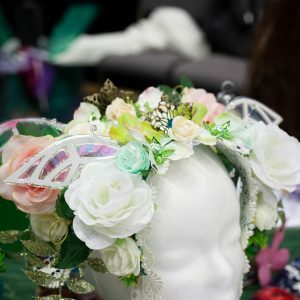 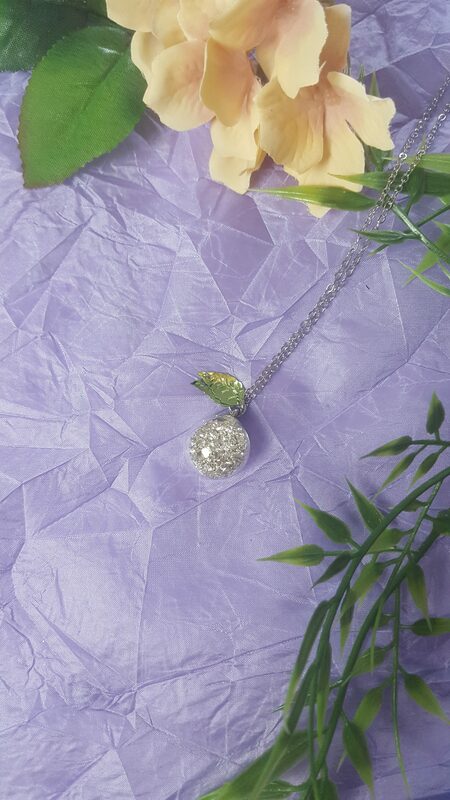 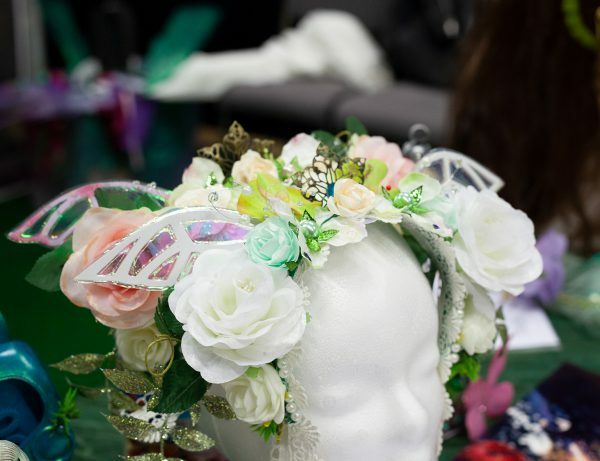 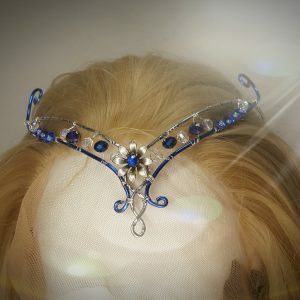 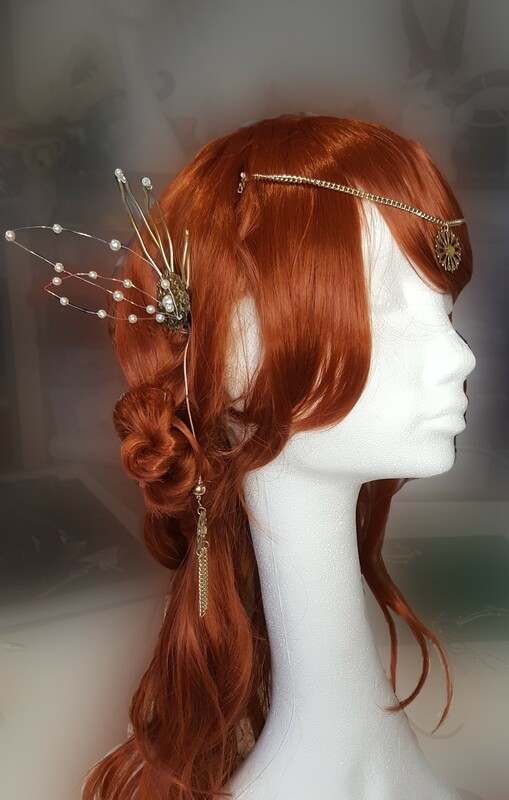 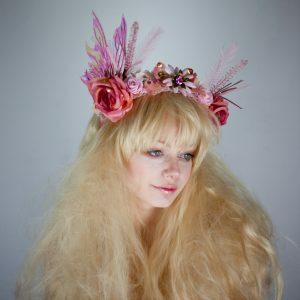 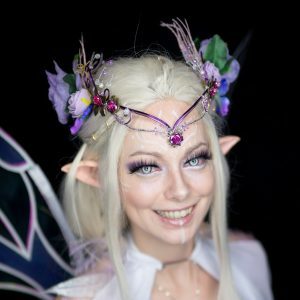 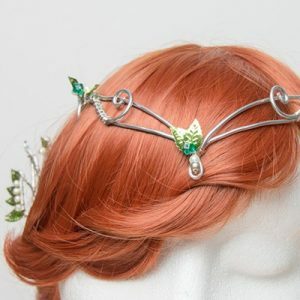 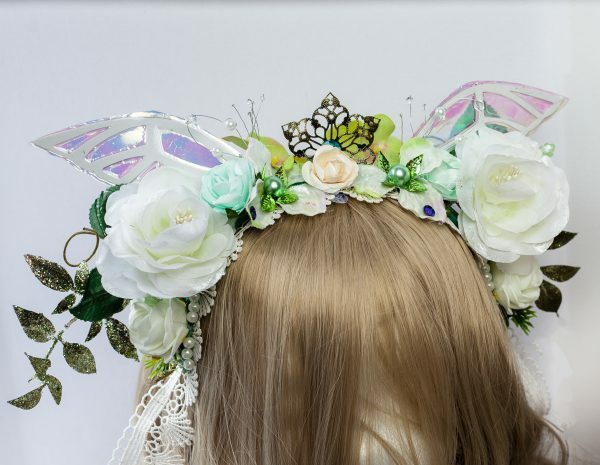 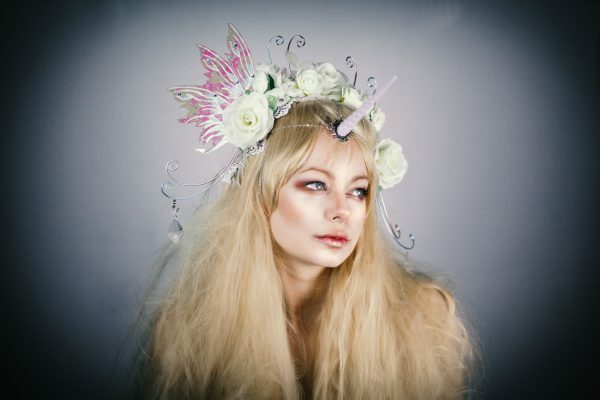 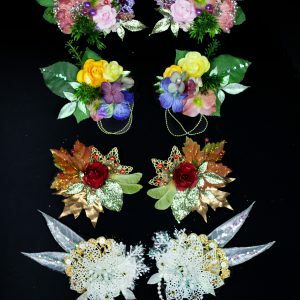 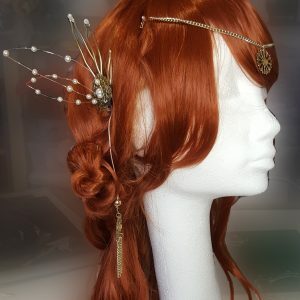 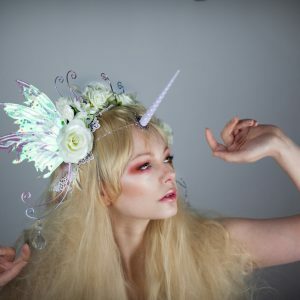 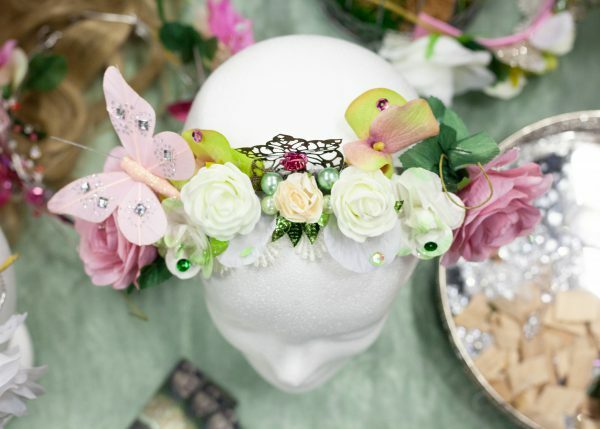 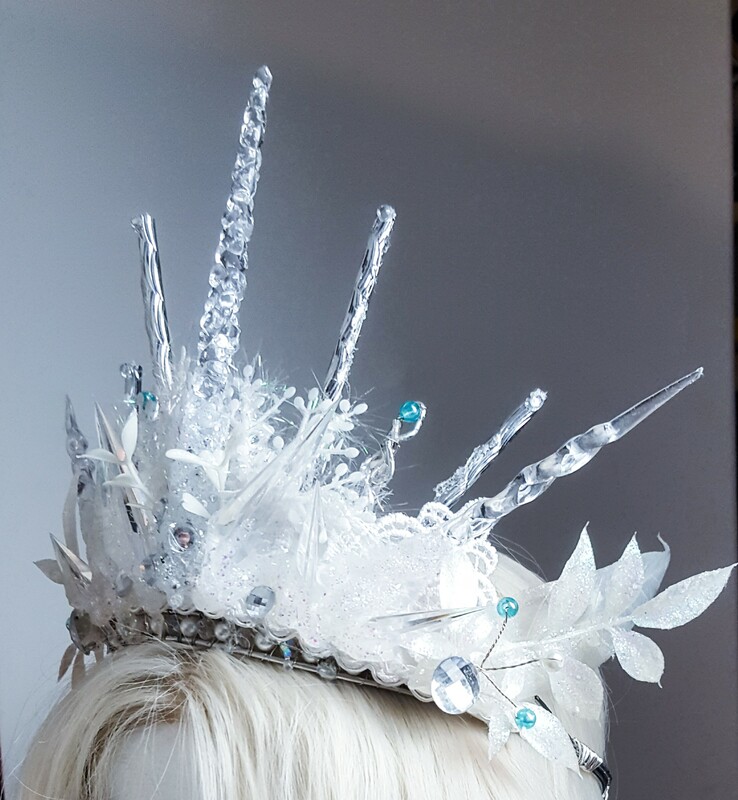 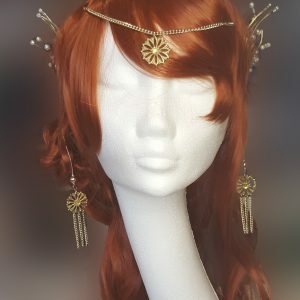 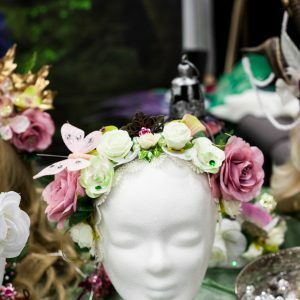 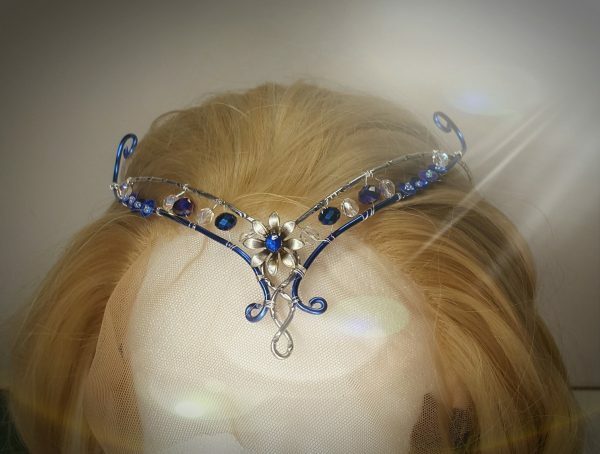 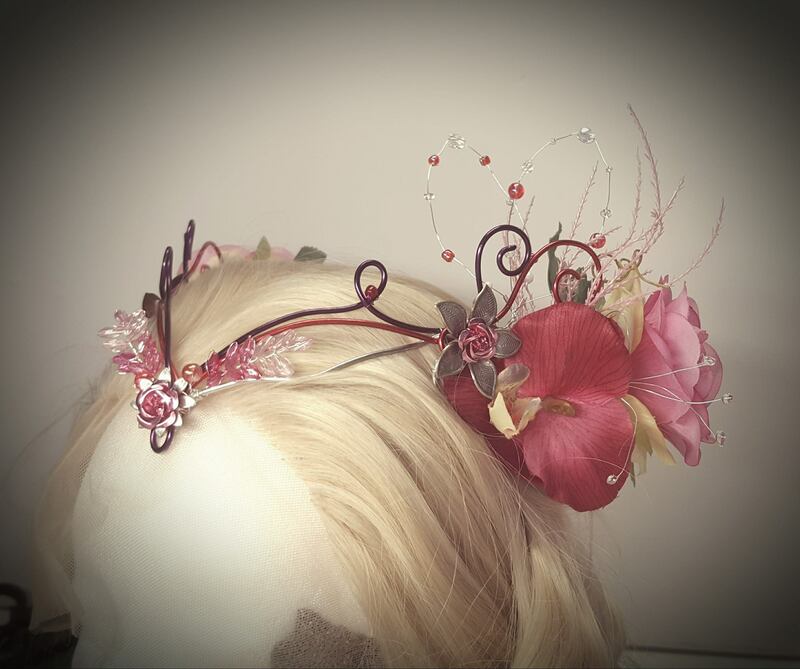 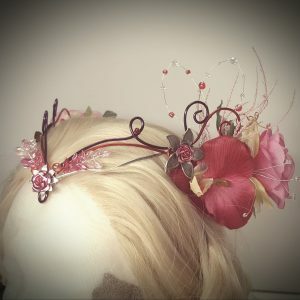 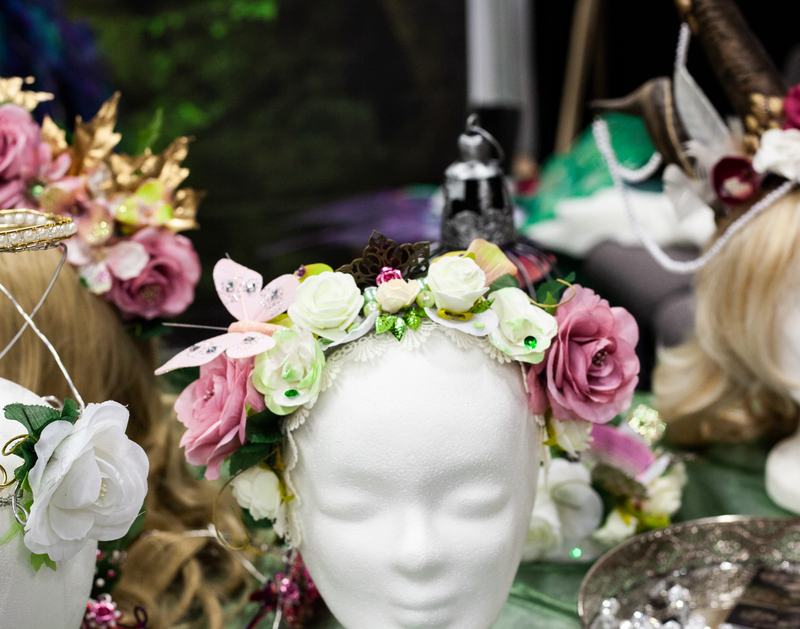 Wounderfull fairy Headpiece for your own Fairytale! One headpiece, but 4 different ways to wear. 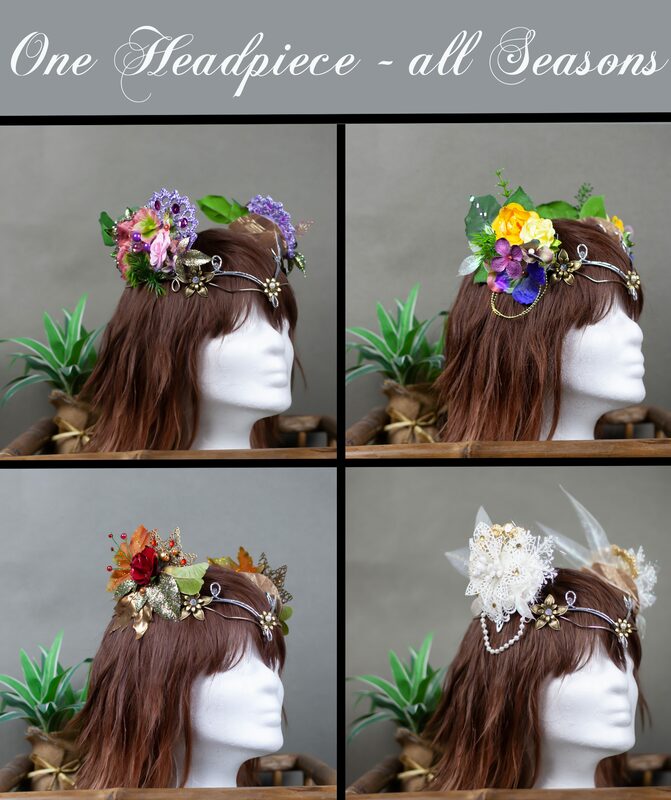 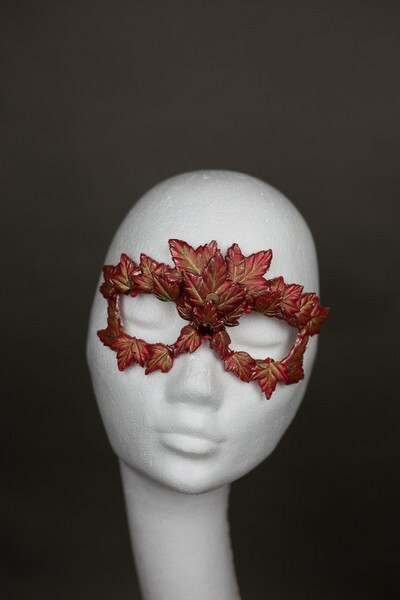 For every Season your personal Headpiece.